Stunning Lots with Lake Access to Sunfish Lake. This Fabulous Development Boasts Lots of Mature Trees, The Cannon Walking Trail, and Lots of open space with spectacular views. 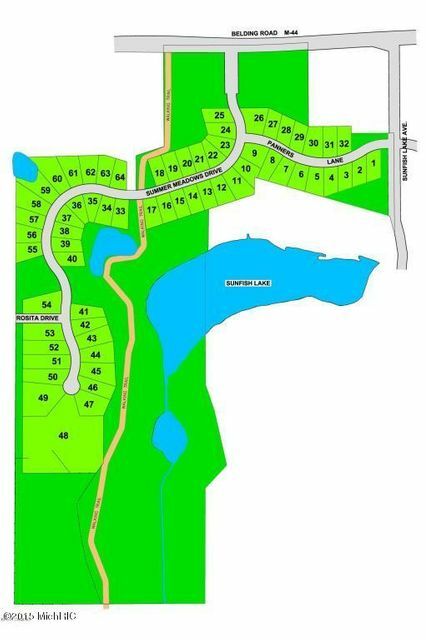 A Community Well System *Please note that building a home on these lots is reserved for Eastbrook Builders only.